The compact design of Undercounter Bar Chiller allows it to be stored under a bar. 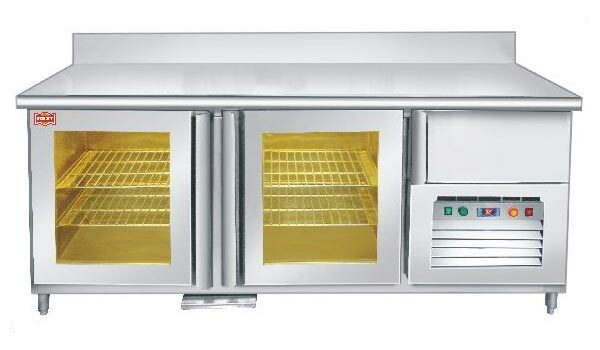 The Undercounter Bar Chiller is perfect for storing bottles and other small-sized bakery items. We have become a trusted name to get first-class Undercounter Bar Chiller. Also, the Undercounter Bar Chiller is manufactured in confirmation to the set industrial norms.